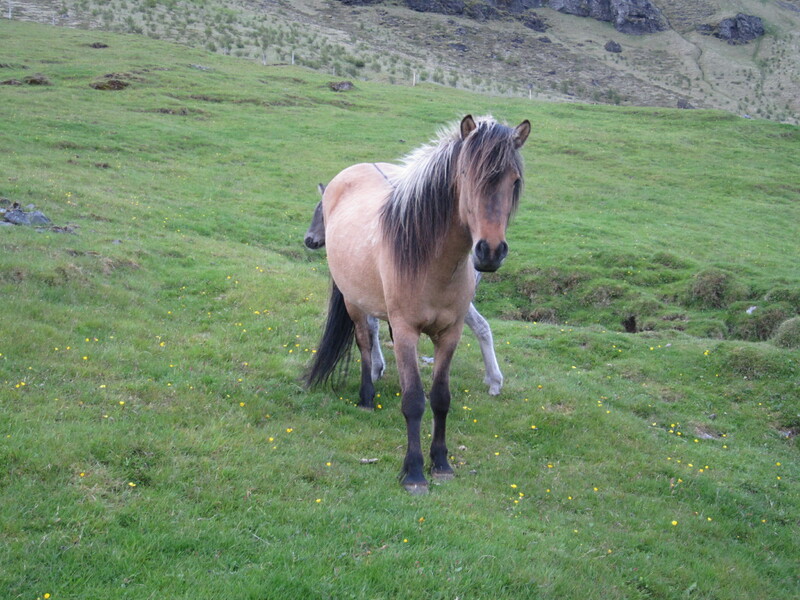 Sól from Hof I is 7 years old daughter of Stáli from Kjarr and Þula from Hof I. Þula is a daughter of Andvari from Ey I and got 1. price in a breeding show only 4 years old, four-gaited with 9 for tölt and canter. 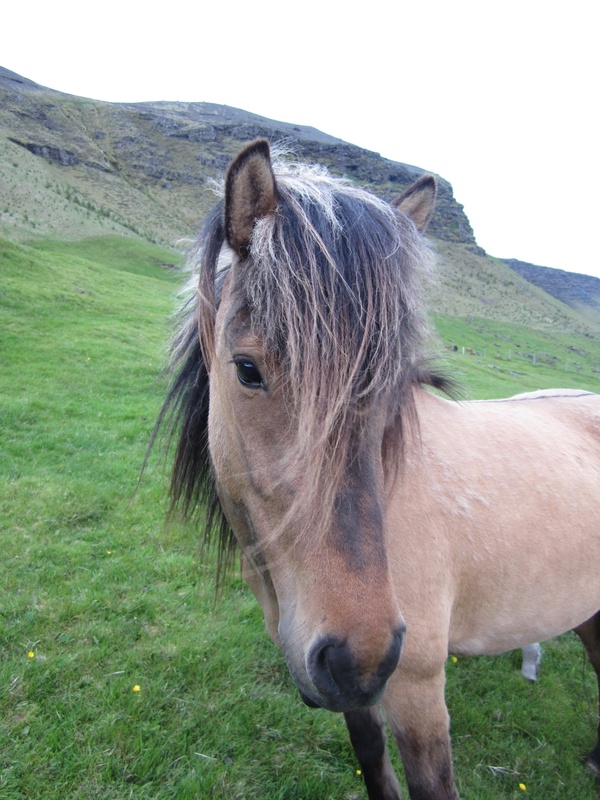 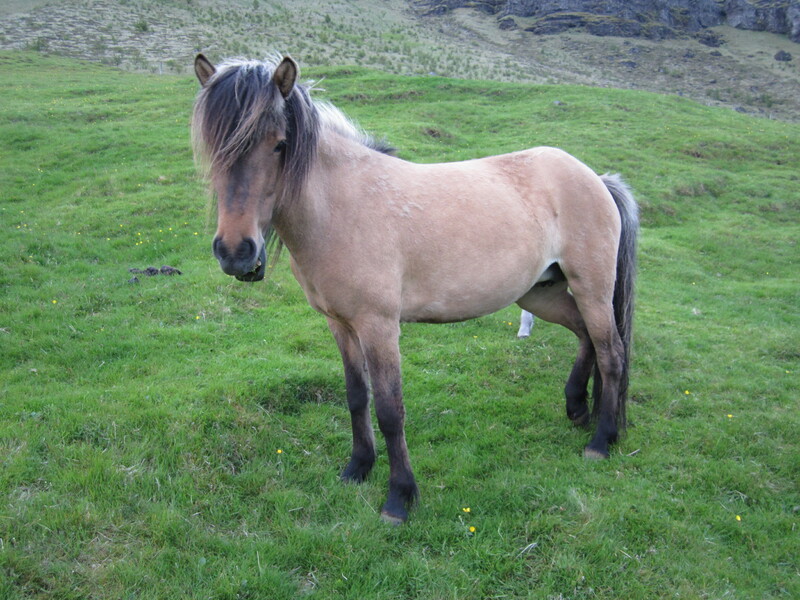 Stáli is of course one of the best stallions in Iceland so Sól has a great pedigree! 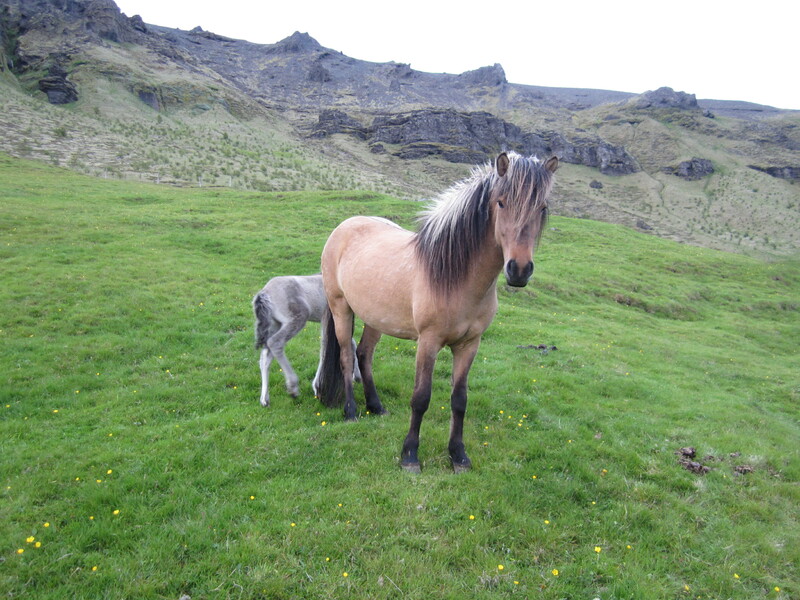 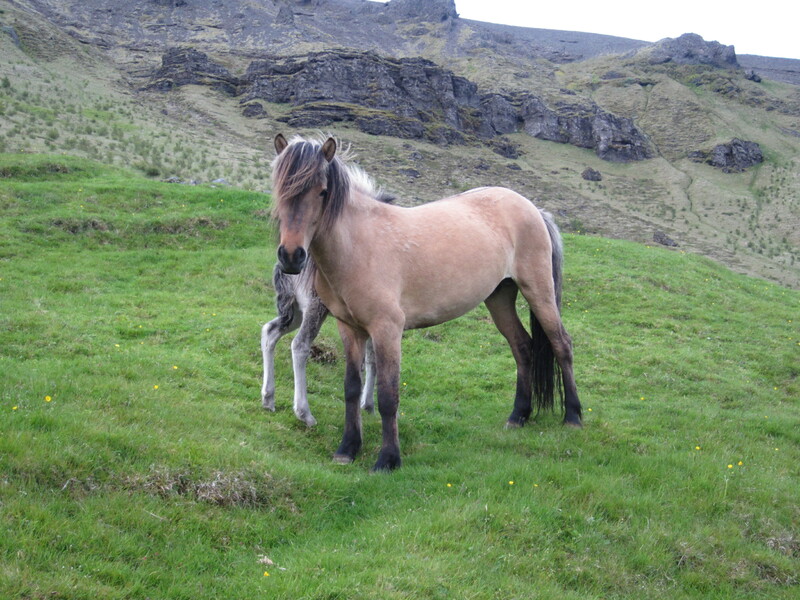 Sól is pregnant with Arion from Eystra-Fróðholt (Conformation: 8.39 Rideability: 9.25 Total: 8.91) and the coming foal is included in the deal!